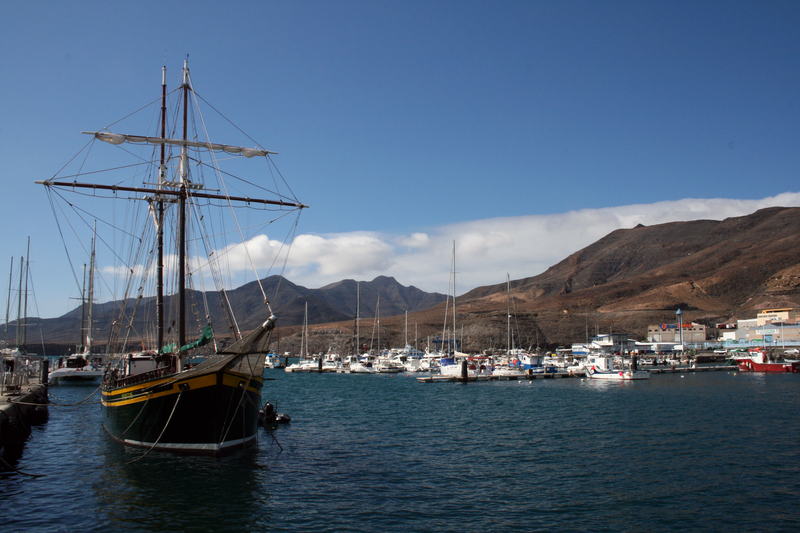 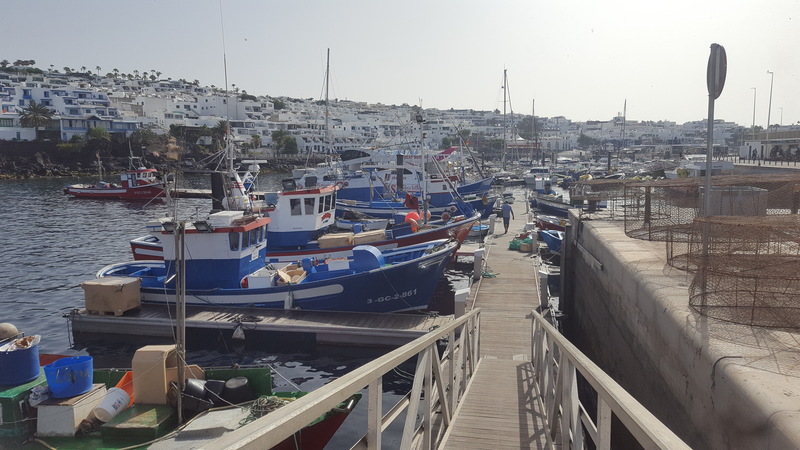 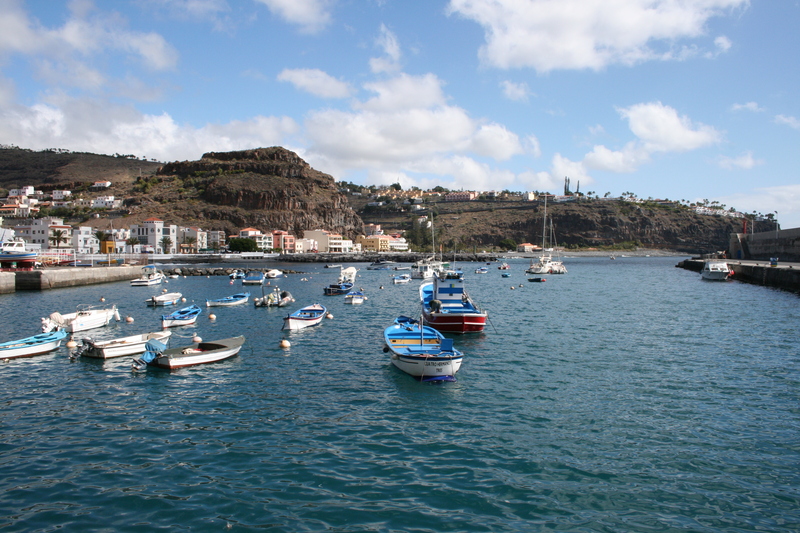 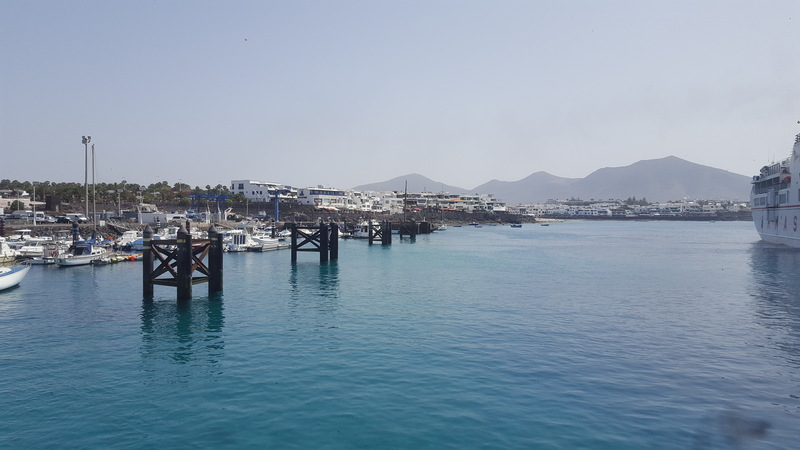 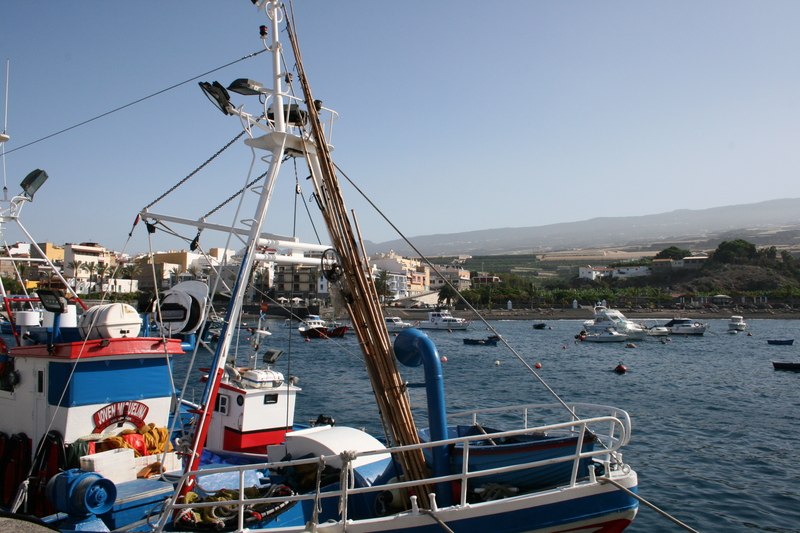 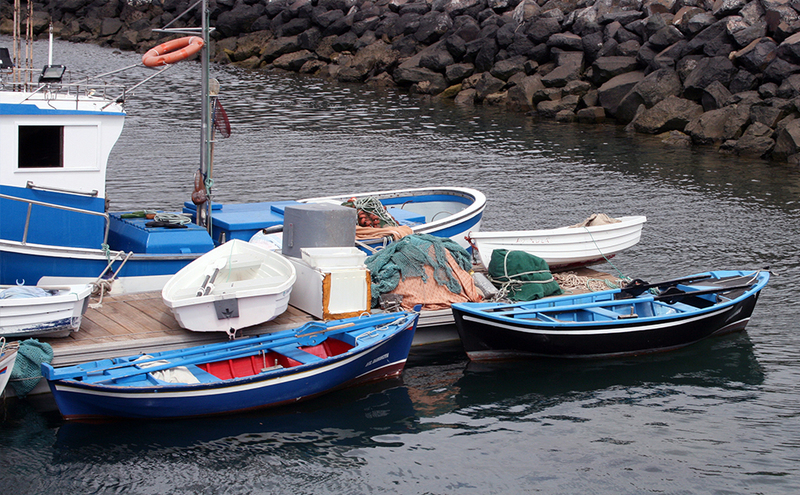 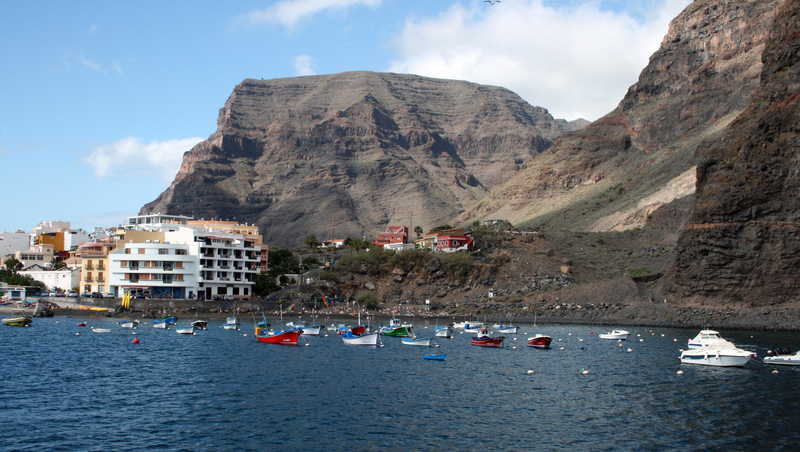 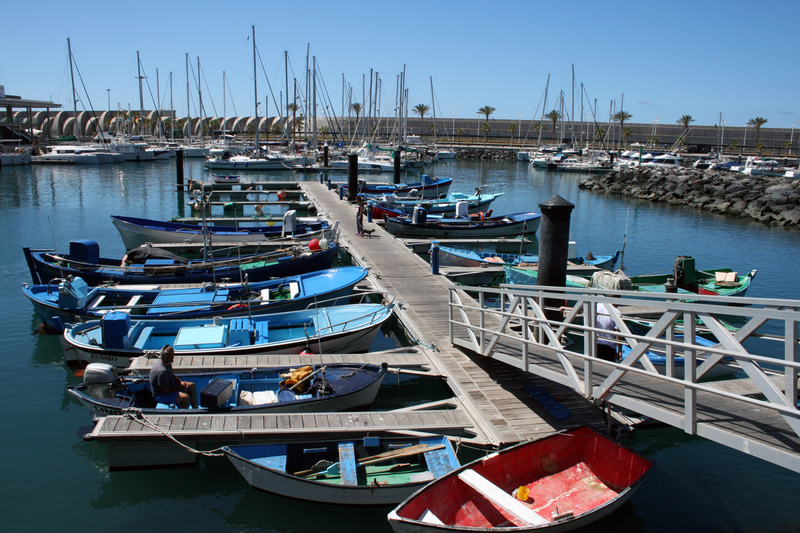 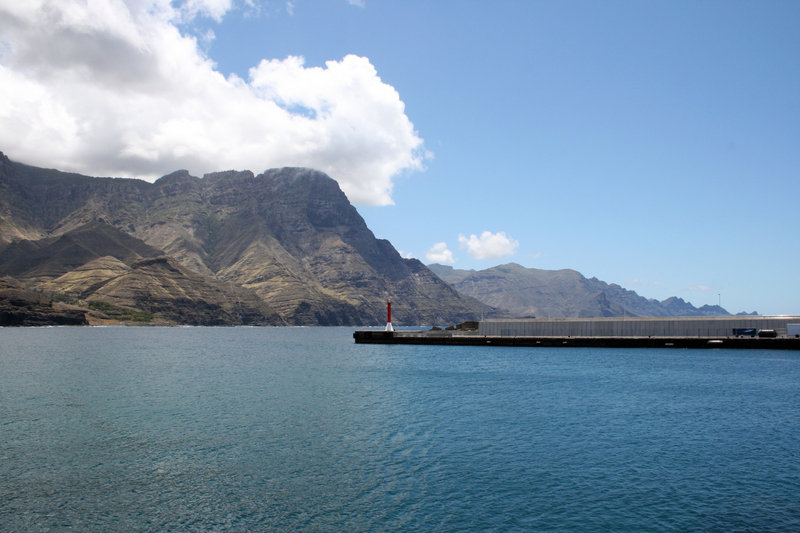 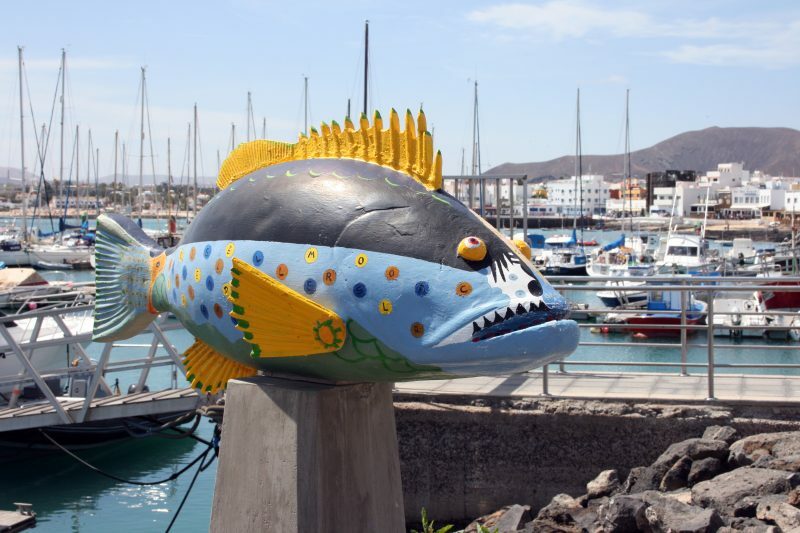 The port is located on the southeastern coast of Fuerteventura island. 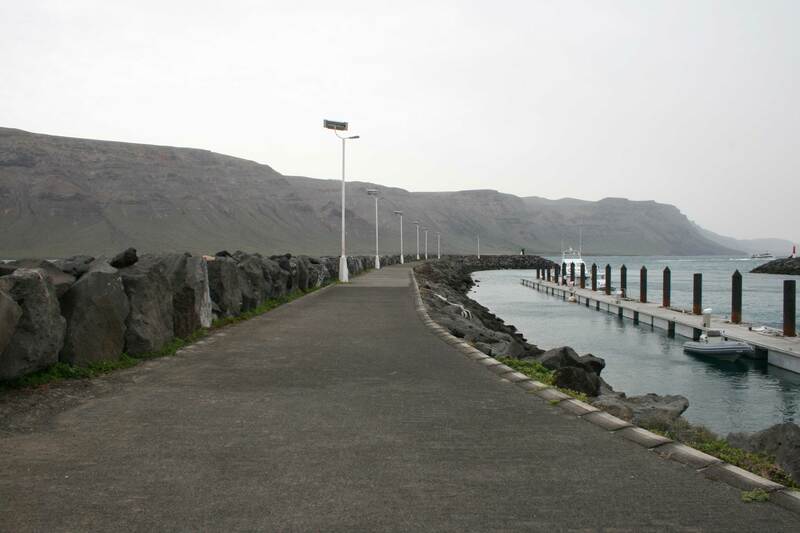 Maritime access to the port is carried through the mouth in the SW-NE direction, parallel to the last enlargement of the embankment shelter. 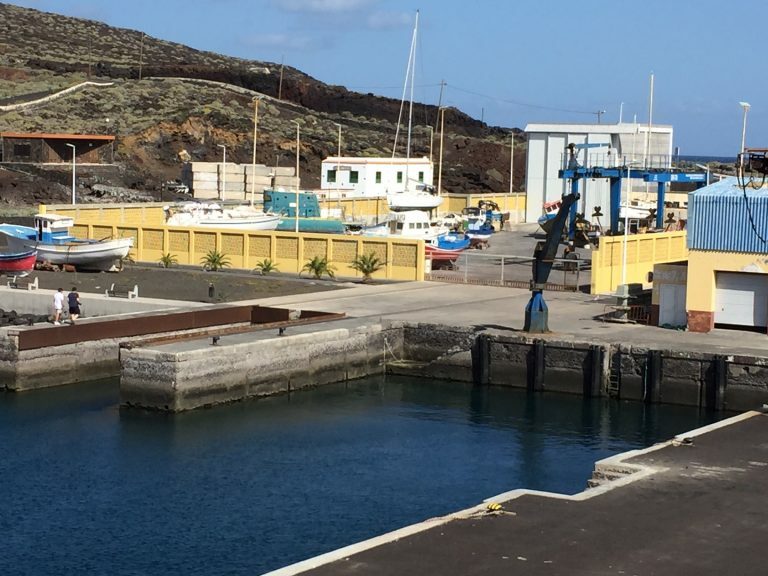 This enlargement , 200 m., protects the dock of the second quadrant waves and it is the main docking line in the port, including ferries (has a ramp) and cruisers of medium size. 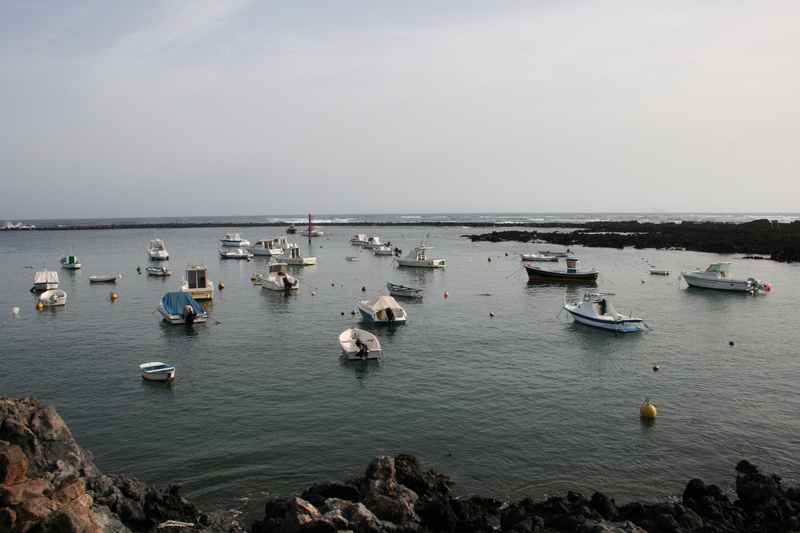 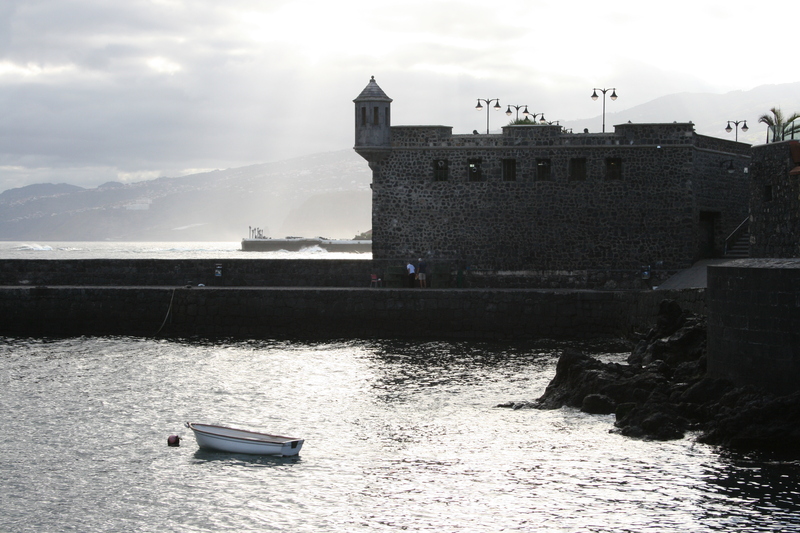 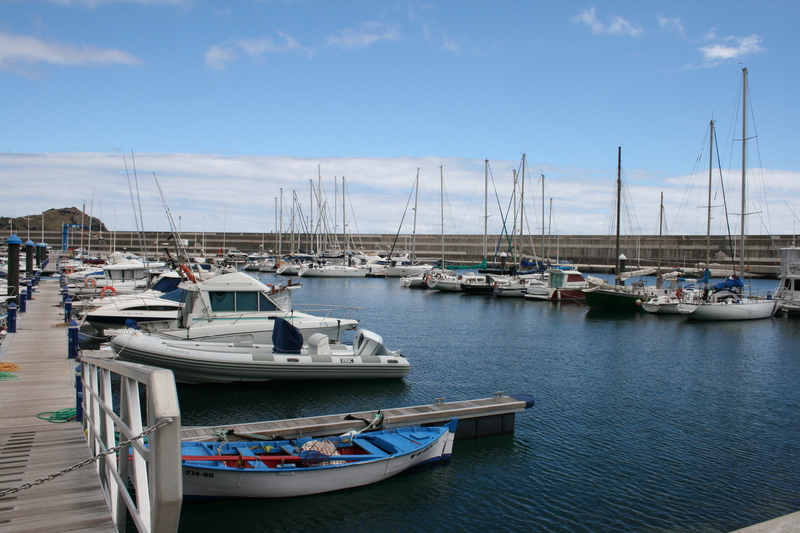 The port of Gran Tarajal is open to waves from ENE-SW directional arch, although it has the partial shelter provided by the neighboring tip of Piedras Caídas.